San Francisco based digital wallet breadwallet has raised $7m in new venture funding from investors including DAS Capital, East Ventures, Globe Advisors, Liberty City Ventures, Maffin Inc, OKWAVE and Saison Ventures. breadwallet is the first standalone iOS Bitcoin wallet. 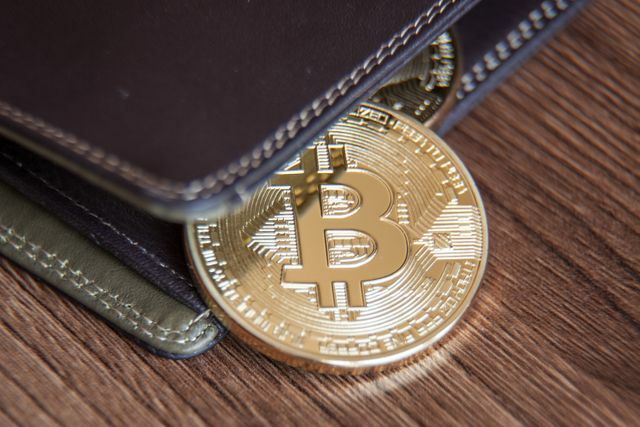 Breadwallet indicated it plans to use the funding to expand its business development and marketing teams, as well as invest in new functionality for the bitcoin wallet itself. Perhaps more notably, the startup has also announced that it is setting up new headquarters in Switzerland. With the move, Breadwallet joins an increasing number of cryptocurrency and blockchain startups that have made their home in the so-called "Crypto Valley."